How Do I Decide On Splits? First, a little copyright law - If compose/write a song alone, you automatically own the copyright at 100%. There is no need to register your copyright with the U.S copyright office. If you have tangible proof that you wrote the song (a recording, sheet music, a DAW session, etc. ), you can easily prove that you are the original author. You can find more on that here. So, if you wrote the song alone, you own 100% of the copyright. What if you work with a cowriter, a producer, or a larger team? At that point, everything is up for grabs. All percentages are negotiable. Often cowriters will split publishing 50%-50%, or 33%-33%-33%. Sometimes a producer or audio engineer takes 10%-50% as part of their deal for working with you. It all depends on what is negotiated. In any case, once you and your co-writers have decided on splits, it is important that you get an agreement in writing. 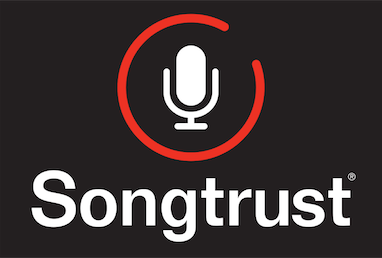 The Songtrust Team has prepared a split sheet template for you to use. Please view the below diagram for some examples of splits. Once you've decided on splits, you can register your songs and begin collecting!